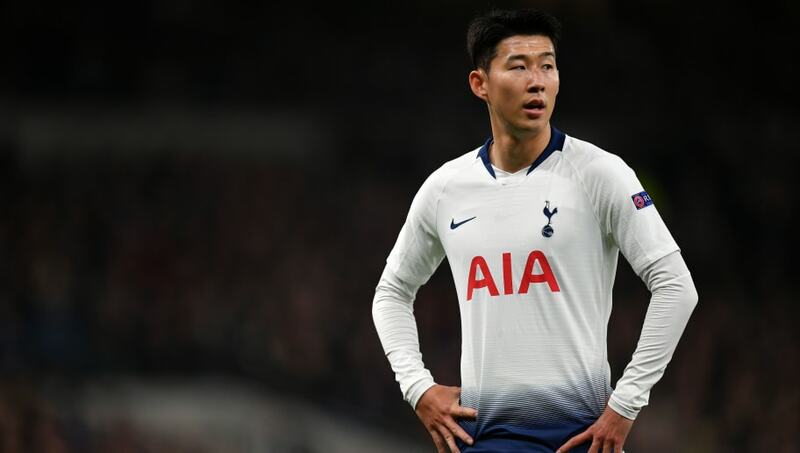 ​Tottenham forward Son Heung-min has donated £100,000 to help the victims of forest fires in his home country of South Korea. In a bid to help those affected by the inferno, ​Son, who is a national hero in his homeland, has donated £100,000 to a relief fund, with the 26-year-old calling the act 'something he should do'. As quoted by ​Goal, he said: "It's nothing compared to what the victims have sacrificed. The forward has been outstanding for ​Spurs this season, scoring 18 goals in all competitions, as the club sit third in the table and are on the cusp of reaching the semi-finals of the ​Champions League. His goal, the only one in the first leg, means that Spurs will reach the last four should they avoid defeat to ​Manchester City in the return leg this week; a feat the club has not achieved in the competition's current guise, and not since 1962.